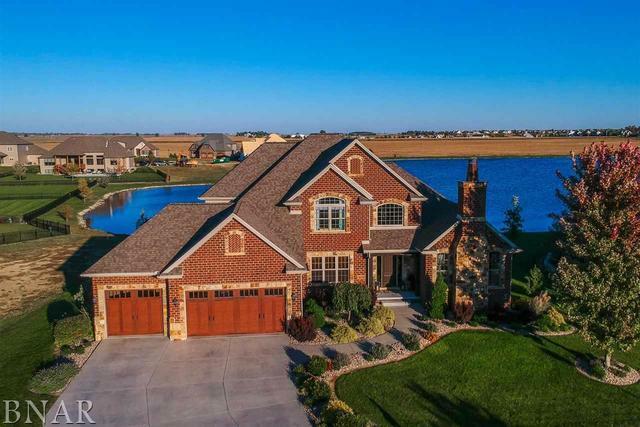 This gorgeous home with great curb appeal and every convenience sits on a spectacular lot overlooking the lake.Wake up to majestic sunrises in the morning and enjoy the shaded backyard in the afternoon. 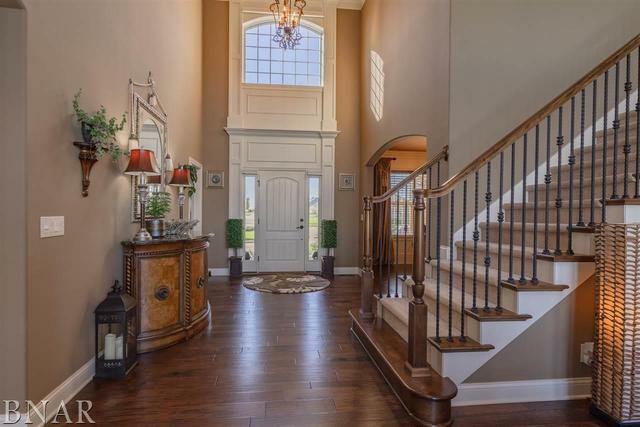 The moment you walk into the 2-story foyer, you are greeted with breathtaking lake views. The kitchen opens to a large family room, with beautiful decor including first class motorized Hunter Douglas window treatments.The first floor includes a master suite with a bath fit for a king and queen,and a private office area with gas fireplace. 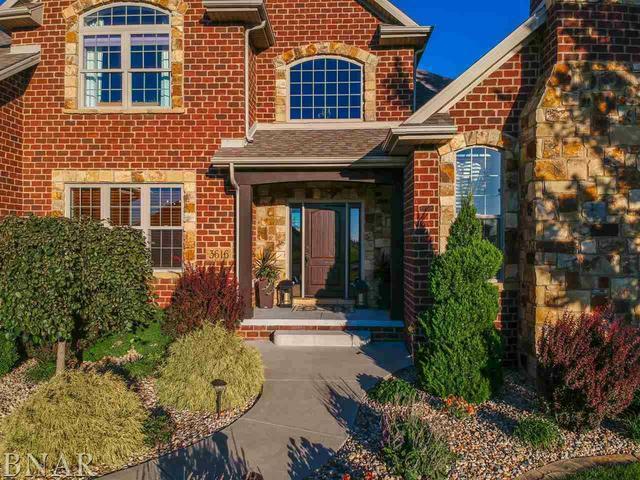 Upstairs has 3 spacious bedrooms and 2 full baths.The basement boasts a large second family room with a wall full of daylight windows, bar area, exercise room/bedroom, theater room, a 2nd bedroom and bath, plus plenty of storage! The beautiful deck leads down to an over-sized "naturally" private patio surrounded by professional landscaping, fire pit and gorgeous views.A four zone HVAC system provides year-round comfort and efficiency.